Convictions Sign with InVogue Records, Release New Music Video; Band To Begin Recording Debut LP This Week with Producer Nick Ingram (Hotel Books, Before Their Eyes, Dayseeker) – Ouch That Hertz! 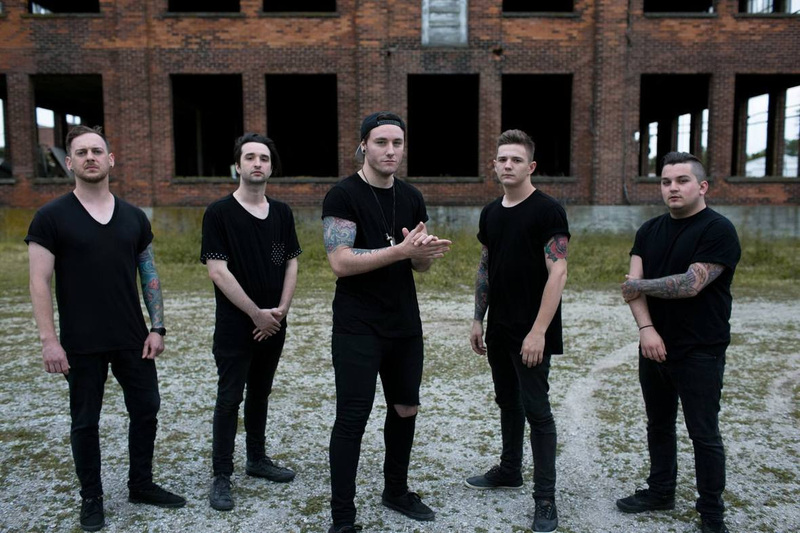 Ohio-based Convictions have signed with InVogue Records. The band will be hitting the studio this Friday to record their label debut full length with producer Nick Ingram (Hotel Books, Before Their Eyes, Dayseeker). They have also joined APA’s roster (Senses Fail, Thrice, Brand New, Real Friends); being booked by agent Ben Mench-Thurlow. The band have also revealed they will be playing So What!? Music Festival this March in Texas. Convictions self-released an EP last year titled, Hallowed Spirit | Violent Divide produced by Joey Sturgis. In support of the release they have launched a new music video for the single “The Dahlia Disease” that you can watch now at the InVogue Records Youtube channel or below! Bassist/vocalist John Fleischmann says, “‘The Dahlia Disease’ contains content reflecting on the innocence we all once had when we were younger. Looking back on life, one can only acknowledge the ugly portrait that is Greed. It molds and changes us into this imperfect being we never once saw ourselves becoming.